Looking for original, awesome, and age-appropriate toys and gifts for 10-year-old girls? 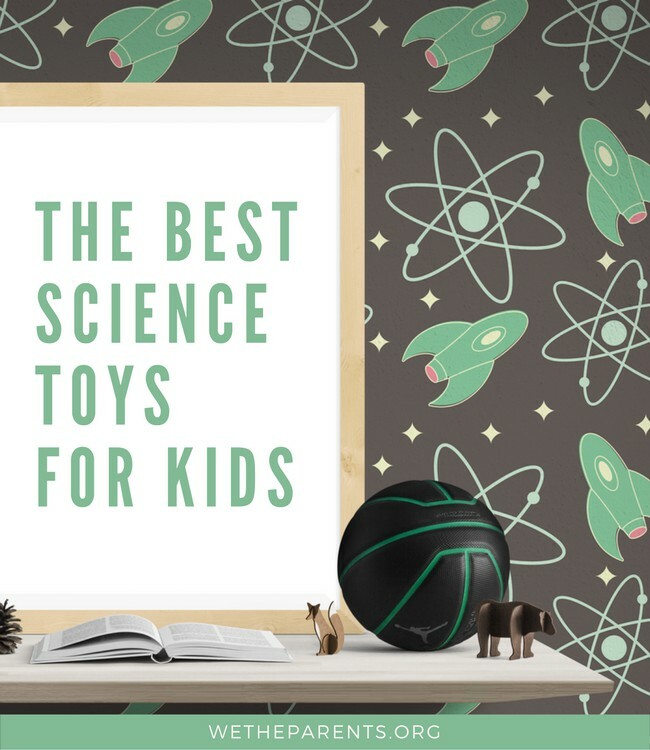 We’ve got it covered; as parents and research geeks, we spent an enormous amount of time compiling a list of gadgets, gear, and games that will be just right for her. Here you’ll find toys that challenge her while satisfying her thirst for learning facts, solving mysteries, and being social with friends. Oh, and they’ve passed the “trending with young people” test! The Merge VR/AR Goggles (check price on Amazon) will quite simply blow your girl away. A sure-fire hit, these virtual reality goggles will transport your ten-year-old into an immersive realm of fantasy and fun. She’ll be hooked whether she’s currently a gamer or not. And before you get too worried about losing her to a digital world of wonder, many of the Merge experiences are educational. The headset is compatible with both iOS and Android devices, so no matter which device is prominent in your home, you can control the headset with ease. Why She’ll Love It: There are more than 300 apps available, so the different types of experiences that your kid can enjoy will vary quite a bit, especially if they are open to different types of virtual reality experiences. It’s not just princesses that can rock a pink look. This bow (check price on Amazon) will give your daughter a great edge in a Nerf war, firing arrows a distance of up to 85 feet. Those arrows can also hold secret messages to give your daughter’s team the winning advantage. With three included arrows, a decoder for messages, detachable quiver, and the bow itself, this is a great set for a little lady on a mission. Why She’ll Love It: The bow is fashionable but functional, and she’ll love using it for target practice. If your family is into big projects that come in little packages, this makes a great gift. Your daughter will love designing her own little cafe as she pieces together this Rylai DIY Miniature set (check price on Amazon). A few things you need, such as glue, tweezers, scissors, and sandpaper, aren’t included in the kit so be sure to have them handy before your girl starts on this activity. As she assembles the coffee shop, she’ll be working on her fine motor skills and hand-eye coordination. Why She’ll Love It: It’s certainly something that will keep her busy for quite a while, and the result will be something she can proudly show off to her family and friends. Building a tablet computer from scratch is an incredibly fun project for a ten-year-old. But here’s the thing: Once it’s been built, she can use it to browse the internet, play games, draw, write, and tons of other fun activities. She’ll learn how to code while using this Kano Computer (check price on Amazon), whether she’s a complete beginner or has some prior experience. Why She’ll Love It: Creating a game from the ground up, or changing the way an existing game functions, is an engaging and fascinating experience. Is your daughter looking to become more adventurous with her hair color choices? This activity is a great alternative to those damaging hair dyes on the market. The chalk pens (check price on Amazon) come in twelve different hues and easily wash out, so your daughter isn’t limited to one funky hairstyle. Unfortunately, they don’t work well with dark hair, but if your girl has hair that is on the light side, she’ll get plenty of use out of this set. Why She’ll Love It: Whether she’s having a slumber party, putting the finishing touches on a costume, or just in the mood to shake up her style, your daughter will get plenty of use out of this kit. Disney’s Villainous (check price on Amazon) is a strategy board game filled with her favorite and most nefarious animated villains. Up to 6 players embark on a devious game where crafty plans are good and where “the worst takes it all”! Why She’ll Love It: All the classic Disney characters feature, like: Maleficent, Peter Pan, Jafar, Ursula, Aladdin, Captain Hook, Robin Hood, Queen of Hearts, and more. This drone (check price on Amazon) can fly for seven minutes at a time and has a six-axis gyro stabilization design to keep it on an even track as it travels. It also has lights to make nighttime flying more fun, and it comes with four blade guards and spare propellers. Although it doesn’t allow for the live streaming of images, it does record onto the included SD card. Why She’ll Love It: Not only can this little drone get a bird’s eye view of the neighborhood, but it can also do tricks while in midair. A childhood isn’t complete without playing at least one game of Jenga. Once the 54 pieces are stacked up, players begin pulling out blocks and whoever ends up collapsing the tower loses. This is a quality made Jenga set (check price on Amazon), with pieces that are solid wood. Your daughter can improve her fine-motor skills, hand-eye coordination, and strategizing ability as she tries to keep the tower standing. Why She’ll Love It: Whether she is playing by herself, with a group of friends, or with her family, this game is simple yet challenging and enjoyable. If a snowboard and a surfboard had a child, this toy would be it. This Street Surfing Wave board (check price on Amazon) has polyurethane wheels and grip tape on the surface to provide a good foothold for your kiddo. It supports up to 222 pounds, so your daughter can easily enjoy this toy throughout her childhood. Why She’ll Love It: It’s super portable, so she can take it anywhere, and it will provide years of outdoor fun. If you are shopping around for a good gift, you certainly can’t go wrong with a quality art kit. With an array of paints, pencils and pastels all organized and stored safely in a large wooden box (check price on Amazon), your daughter will have endless fun creating and coloring pictures. If you want the sketch pads, be sure to select the version with them included when buying. Why She’ll Love It: This portable art set is great to bring to school or a party. It’s also perfect for some quiet time, as she puts her creative mind to work. This game is a classic to many, but if you’re new to the idea, it’s quite easy to pick up. In this game, players are trying to make a settlement on the wild Isle of Catan. One part luck, two parts strategy, Catan (check price on Amazon) is a classic game and an award winner that your daughter can one day pass on to her own children. Why She’ll Love It: Does your daughter dream of exploring foreign lands? If she does, this game is the perfect way for her to scratch that itch without ever leaving the living room. This is a great activity to improve hand-eye coordination, fine motor skills, and cognitive development. It starts off easy enough, with players adding rods to the frame, which then begins to shift under their weight. As the game of Suspend (check price on Amazon) progresses, players must carefully place their pieces on the growing sculpture and try not to tip it over. Why She’ll Love It: This is not only the perfect activity for family night, she can also challenge herself at a solo game. With over twenty games, this tiny robot is great for working on those coding and computer science skills that will go on to be so vital to her success. Once she finishes the included games, she can go online to check out a bunch of extra activities compatible with this toy. With such an expansive library, the Ozobot (check price on Amazon) gadget is sure to be teaching and amusing your daughter for some time. Why She’ll Love It: As if the interactive games weren’t enough, she can also use the included stickers to give the robot even more pizazz. This walkie talkie (check price on Amazon) has 3 mile range of fun and very easy-to-use kids toys. It has 22 channels and 99 subchannels of two-way radios long range. It also includes smart tech which you can send your voice without the help of the push button. 100% quality assured and is proven and tested for a great play experience for kids. Why She’ll Love It: It has a voice-activated speaker and a LED flashlight on the top. Physically, her bodily movements are getting very refined. She may excel at sport, dance or martial arts. Your 10 year old girl may want to spend time with her friends rather than family. Don’t worry, it’s natural. It’s good to be sensitive and to listen carefully. She can be highly affected by the trials and tribulations of friendship and may need a shoulder to cry on now and then. 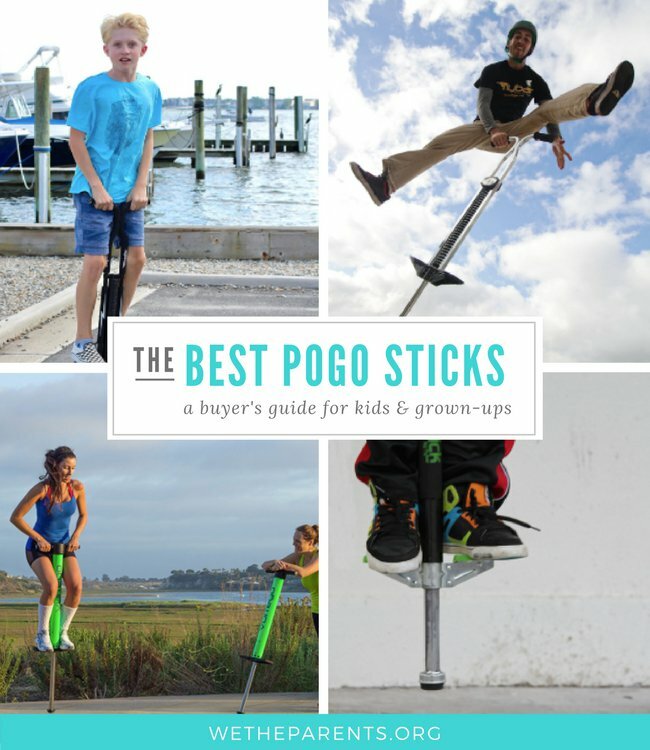 The best toys and games for 10 year old girls push their physical abilities in a way that is fun. They will also allow her to be social and play with friends. Let us know how she gets along with them.